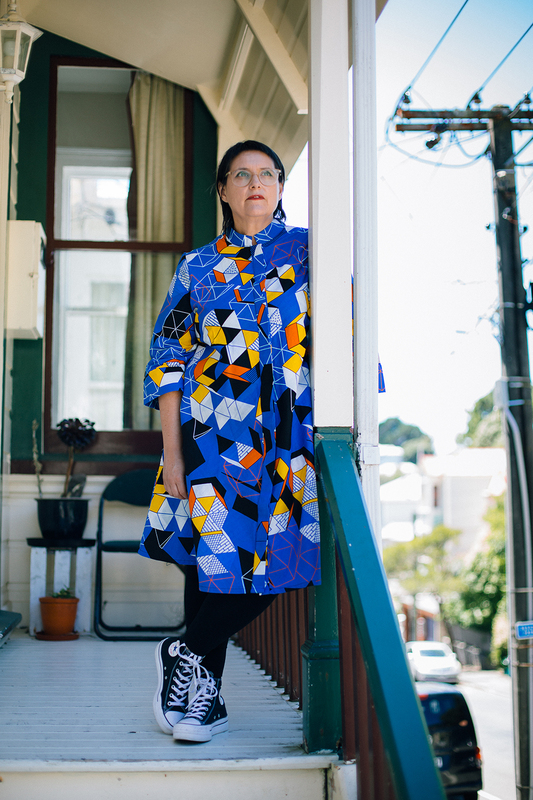 Pip Adam has published a collection of short stories, Everything We Hoped For (VUP, 2010) and two novels, I’m Working on a Building (VUP, 2013) and The New Animals (VUP, 2017).The New Animals won New Zealand's top fiction prize in 2018, the Acorn Foundation Prize for Fiction. Her work has appeared in literary journals and anthologies in New Zealand and overseas. In 2012 Pip received an Arts Foundation of New Zealand New Generation Award and her first book Everything We Hoped For won the NZ Post Best First Book award in 2011.